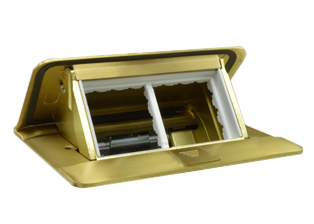 UNIVERSAL, INTERNATIONAL, WORLDWIDE ARTEOR, MOSAIC POP-UP FLOOR BOXES,054011,54011, FLOOR BOXES AND POP UP 054016,54016,054021 54021 BRASS BOXES FLOOR MOUNT,FLUSH MOUNTS IN FLOORS, RAISED FLOORS COUNTER TOPS, DESK TOPS. IP 40, IP 30 RATED. 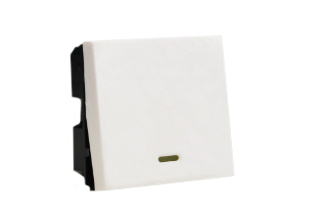 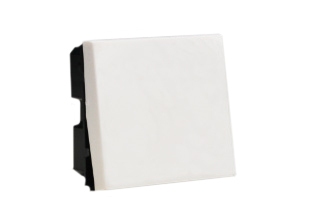 Description: POP-UP FLOOR BOX WITH COVER, RATED IP 40 (COVER CLOSED) (IP 30 COVER OPEN), IK 07 IMPACT RESISTANT. 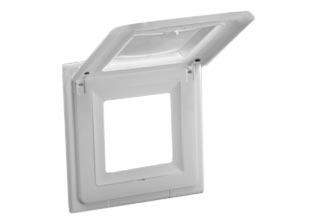 FLUSH MOUNTS IN FLOORS, RAISED ACCESS FLOORS, COUNTERS, TABLES AND DESK TOPS. 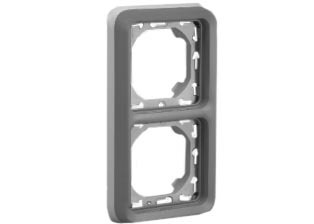 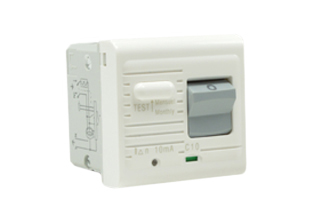 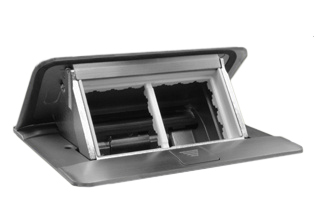 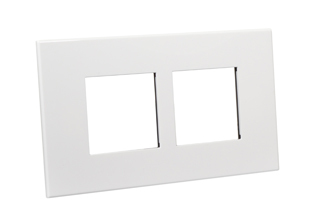 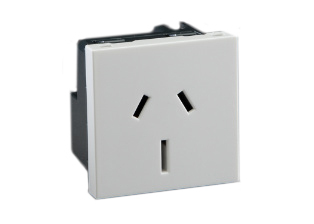 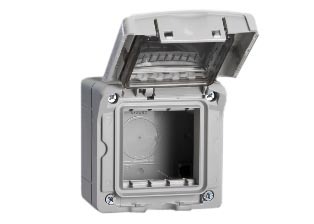 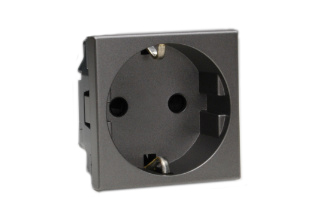 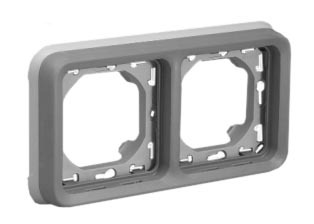 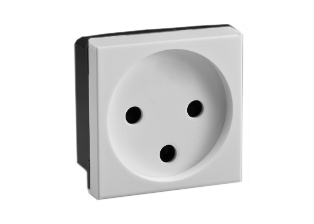 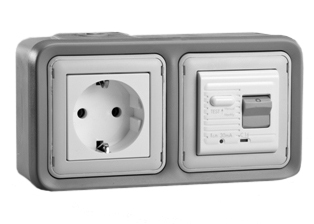 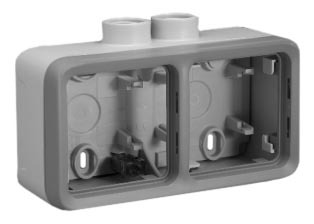 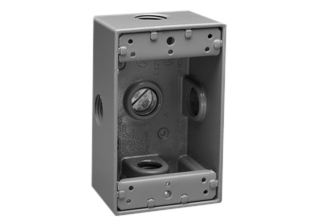 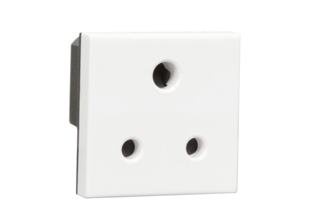 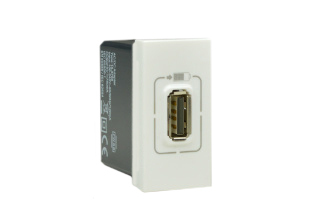 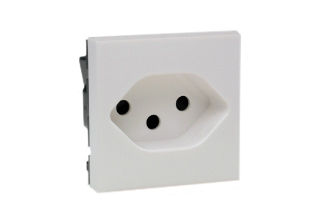 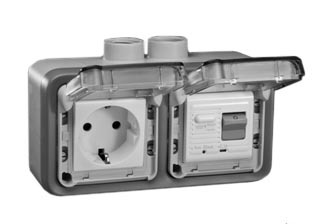 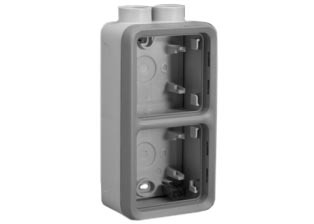 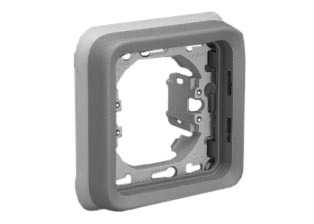 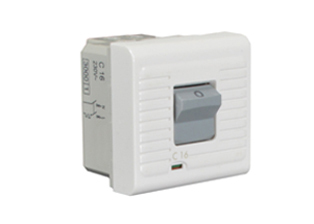 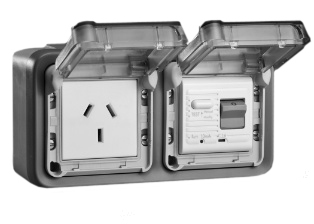 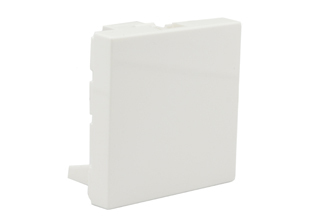 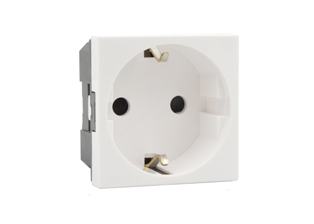 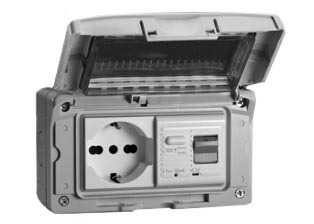 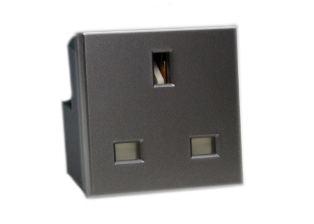 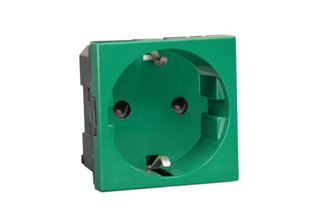 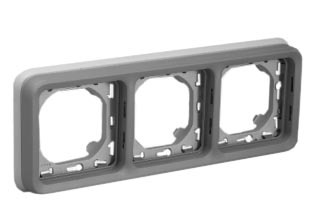 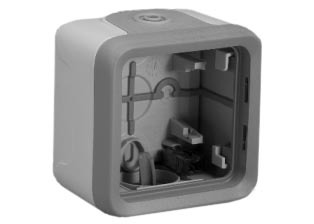 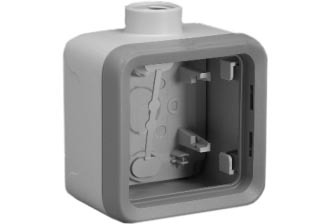 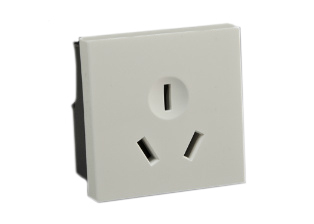 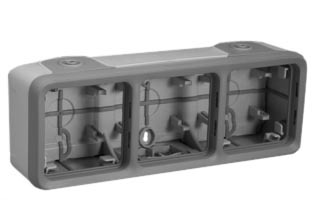 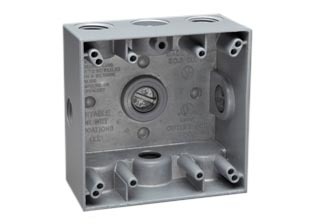 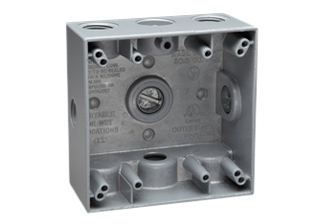 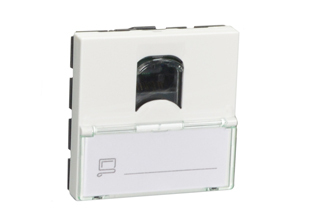 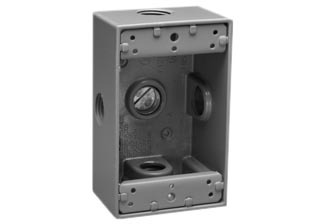 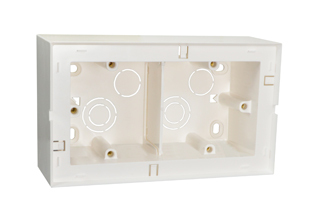 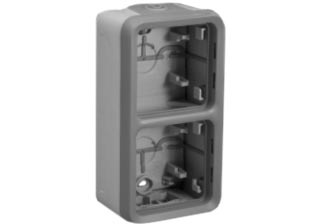 ACCEPTS 45mmX45mm AND 22.5mmX45mm SIZE MODULAR OUTLETS, SWITCHES AND RELATED MODULAR DEVICES. 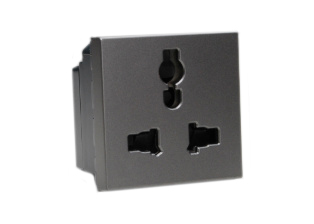 STAINLESS STEEL FINISH. 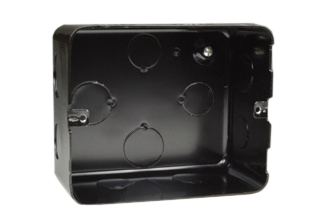 Note: Pop-Up floor box cover requires steel box #54001X45 when used on concrete floors. 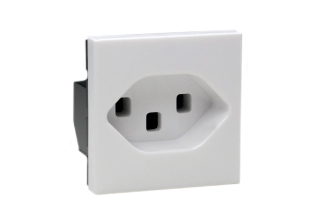 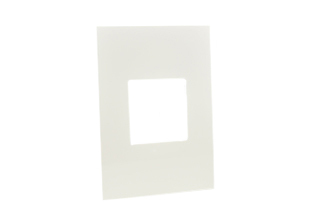 Requires adapter kit #54006X45 when used on raised floors or counters and desk tops. 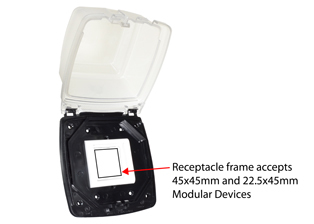 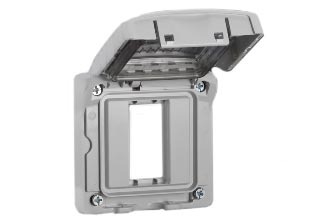 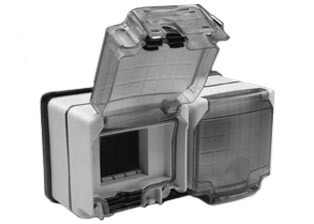 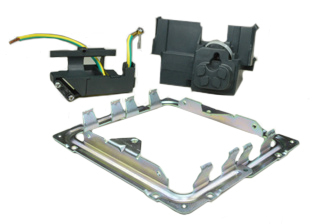 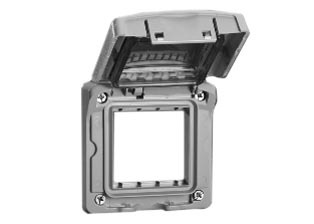 Adapter kit # 54006X45 includes mounting frame, insulated terminal cover and cable strain relief. 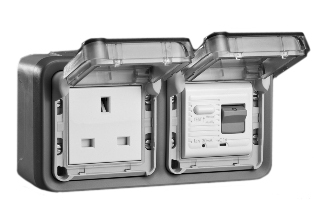 Installation guide included. 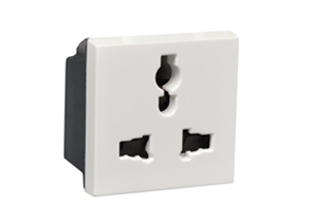 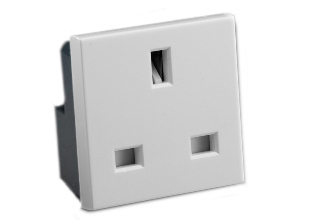 IMPORTANT NOTE: INSTALL BRITISH, UK, INDIA, SOUTH AFRICA, CHINA POWER OUTLETS "HORIZONTALLY ONLY" . 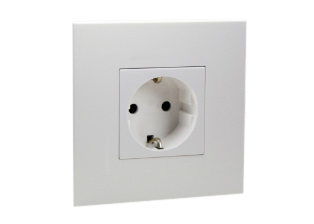 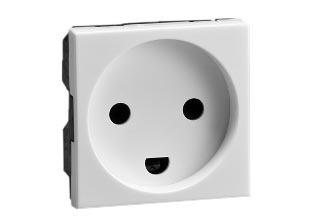 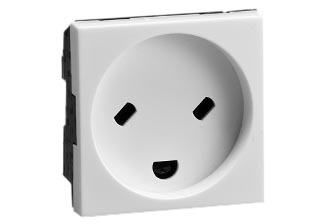 Install all other power outlets "Horizontally" when being used with "DOWN ANGLE OR ANGLED" type mating plugs or power cords. 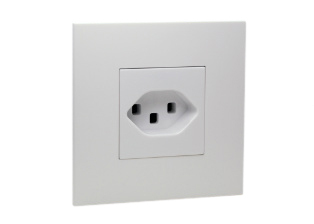 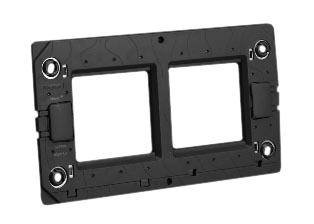 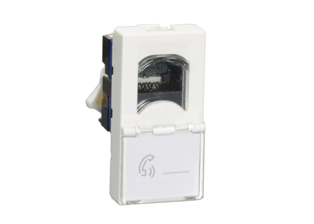 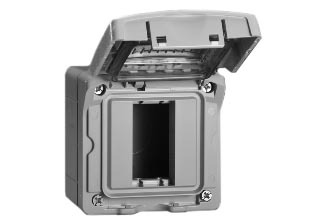 This allows the power cord plug and cord to clear (EXIT) the left side and right side of the floor box frame and cover. 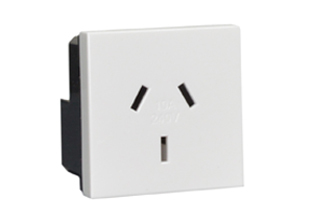 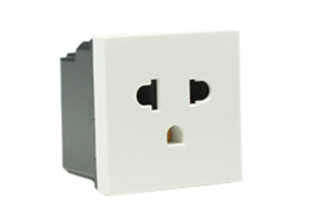 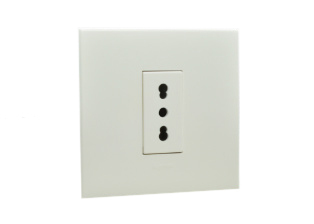 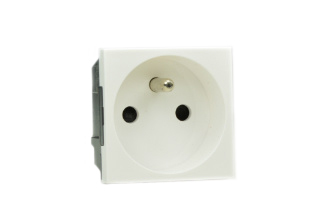 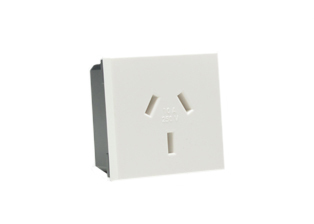 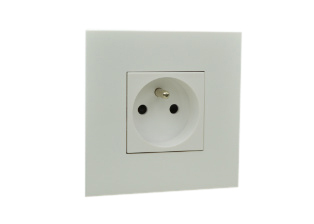 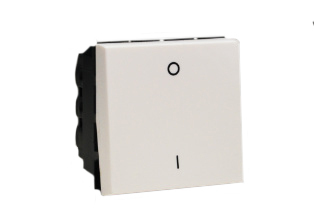 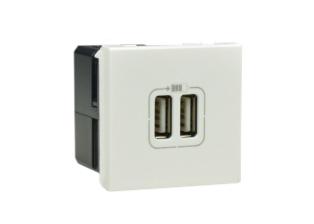 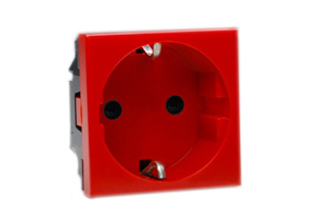 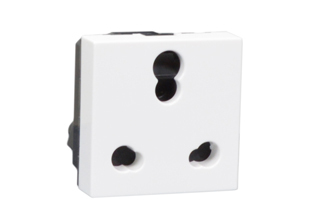 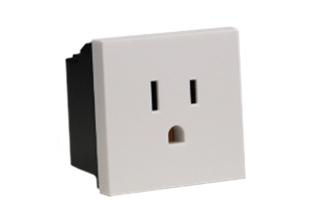 NOTE: SCROLL DOWN TO VIEW FLOOR BOX MATING OUTLETS, SOCKETS, SWITCHES AND MODULAR DEVICES.